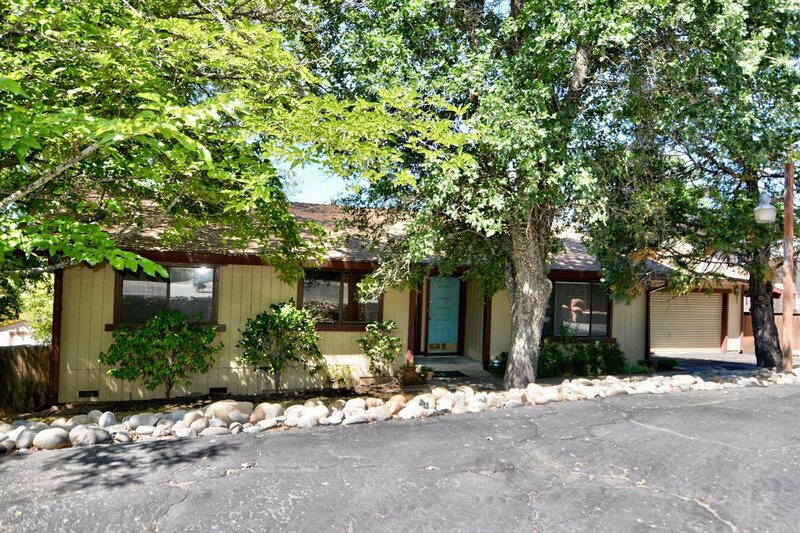 Charming 3 bedroom 2 bath one story on a nearly 1/3 acre lot. New carpet and baseboards. Wood burning stove heats the home in just minutes. Large covered patio and sunroom make this home ideal for entertaining.